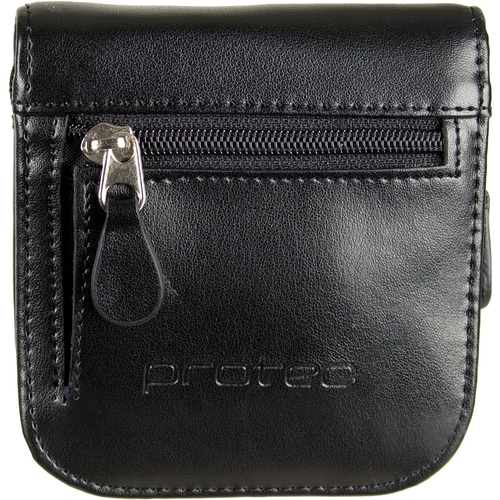 This soft leather zipped case is of strong stitched construction and features a belt attachment facility. It is ideal for the musician that doubles on trumpet and cornet or flugel, or a mouthpiece enthusiast! 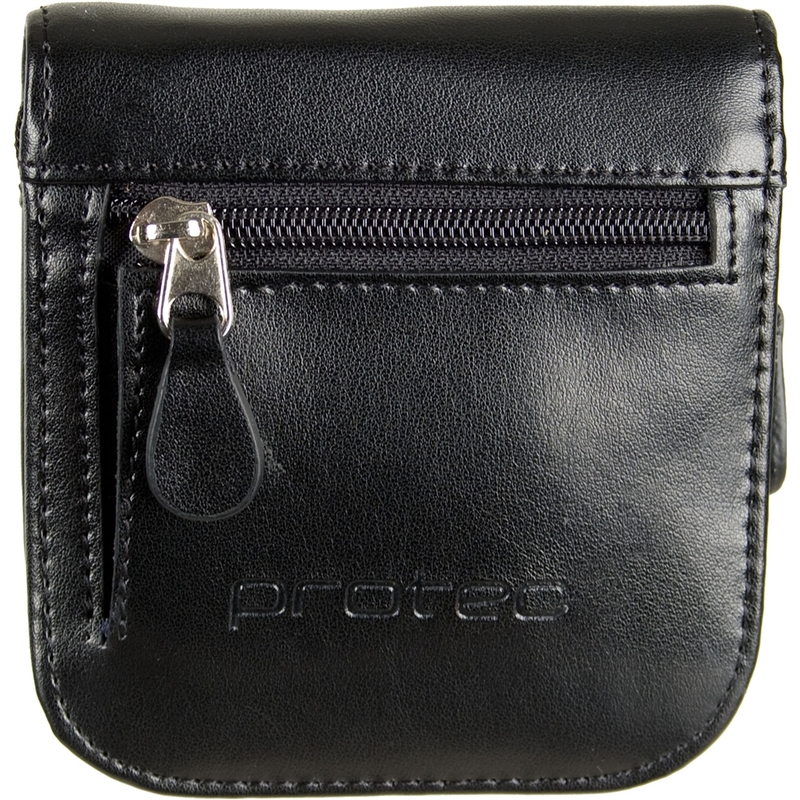 In addition to the non abrasive, individually protected mouthpiece dividers, is a further zipped pocket for a mouthpiece brush or some Chopsaver.